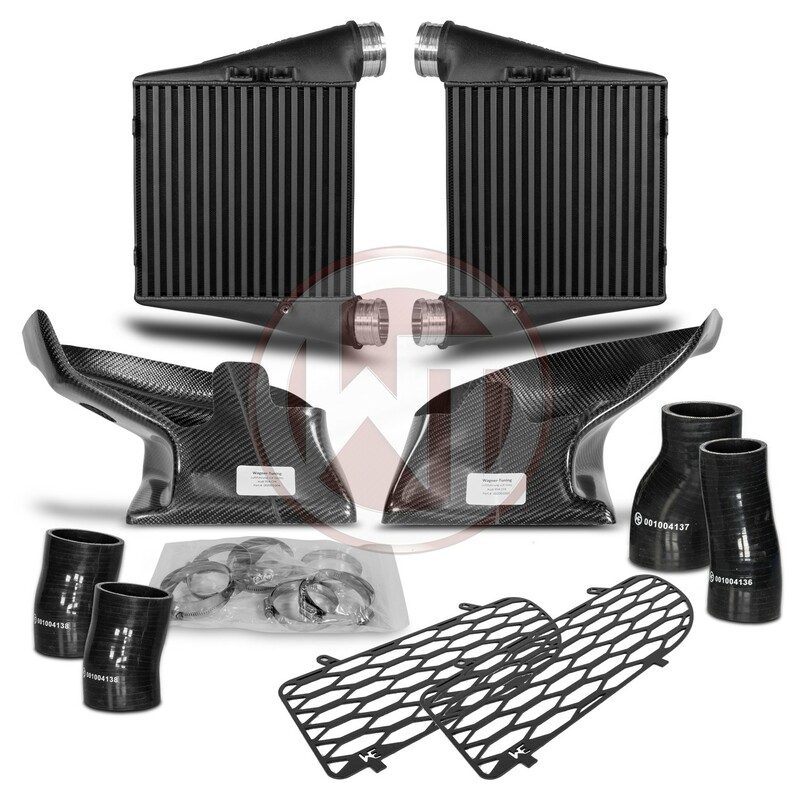 The revised Competition EVO1 Gen.2 Intercooler Kit for Audi RS4 B5. 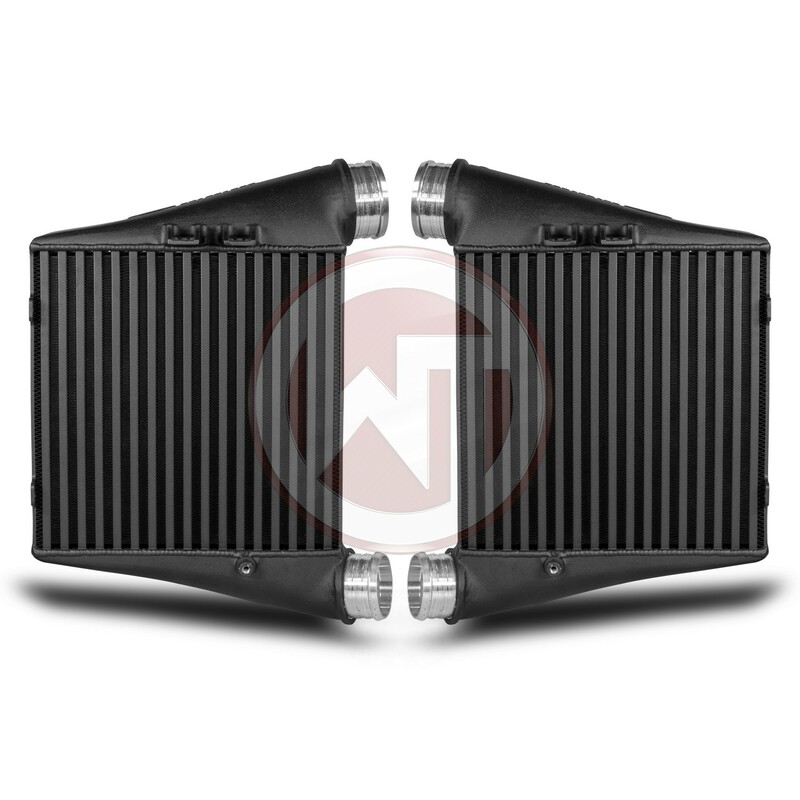 The WAGNERTUNING Audi B5 RS4 Intercooler Kit is a high performance redesign of the stock mounted Audi intercooler and specifically designed for the B5 enthusiasts. 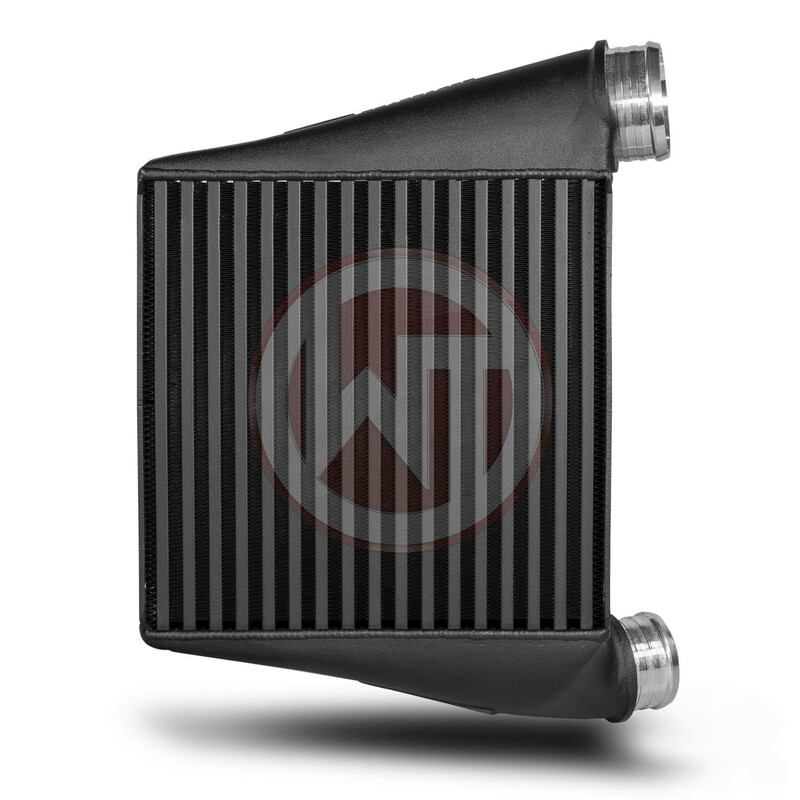 Updated to the latest tube fin technology for the intercooler core, combined with cast aluminum and then CNC endtanks for reliable high performance air to air charge cooling. 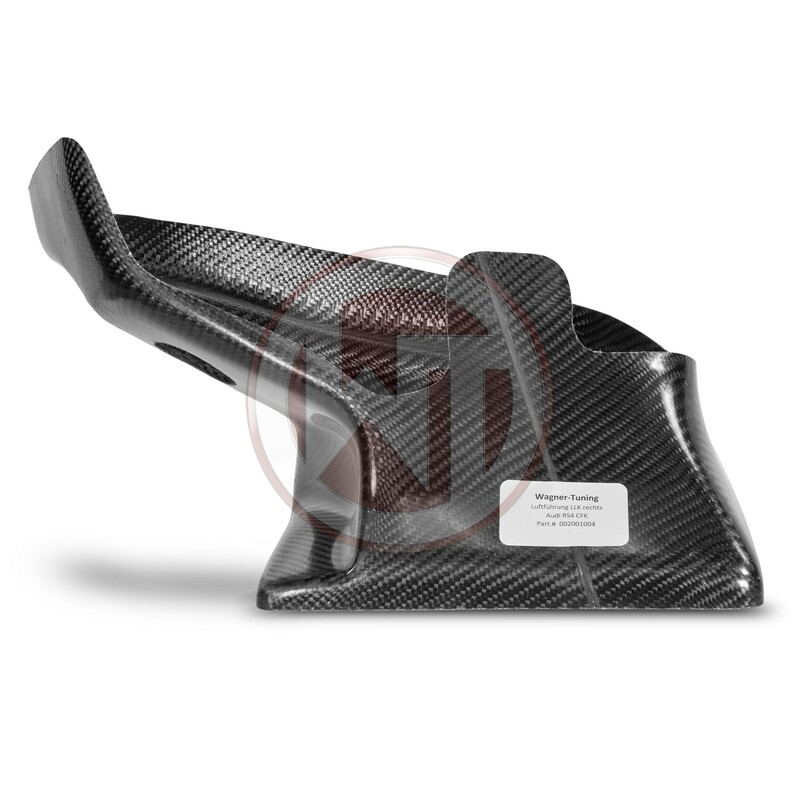 OEM+ Fit and finish for easy installation.